APIs are becoming a crucial part of product development, business strategy and scalability, but to successfully streamline APIs, they need to be easily integrated. 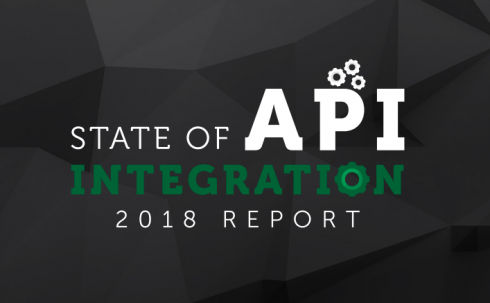 Cloud Elements has released its 2018 State of API report designed to explore the importance of API integration and look forward to the next year. According to the report, 61 percent of respondents agree API integration is a necessary business strategy. “It’s no longer sufficient to offer a standalone, isolated product—developers must build flexible platforms that not only offer highly functional APIs, but also integrate seamlessly to the ecosystem of products and services used by their customers. APIs are the foundation for this network effect, and must continue to evolve to meet the expectations of developers. The role APIs and API-based integration need to play in creating a customer-centric platform is a key theme we discovered in building this year’s report,” the report states. The report is based on data from more than 400 API enthusiasts from 44 countries across 27 industries. It focuses on four key areas: building a platform strategy, drivers of adoption, the strategic shift of integration, and an evolution of B2B integration. According to the report, 57 percent of respondents consider their organization a platform provider. “Today’s most successful software companies have made the leap from selling products to selling a platform. The appeal of such a move is understandable: software products generate only a single revenue stream, while platforms, by connecting different groups of users and services, can generate multiple revenue streams,” the report explained. According to Kin Lane, an API evangelist, vendors that have been investing in API platforms have begun to shift the focus toward event-driven architecture and have developed an API governance strategy to optimize their investment. Forty-two percent of respondents reported that they were offering pre-built integration in their platforms that any non-technical user could leverage. For example, Slack has been successful in offering a large ecosystem of applications that integrates well with other applications or services. “That one quick experience of integrating things together has driven massive adoption of their platform and for the application in that ecosystem,” Garrett explained. Garrett believes that the future of APIs is more a question of the future of integration. In the survey, more than 85 percent of organizations considered “web APIs and API-based integration fundamental to their business strategy and continued success.” Garrett explained that a few decades ago integration was seen as a complicated and expensive thing that only IT departments did. According to him, web APIs changed that notion. Other findings of the report included that security is a leading concern and applications will focus on developing ‘stickiness’ and integrating with other products in 2018. “Integration. It’s that pesky part of making a product that no company actually wants to do. (And who can blame them? It’s not easy.) But it’s also the part that really has to be done well. Because if your product can’t be used by the people who need it, then why build it in the first place? 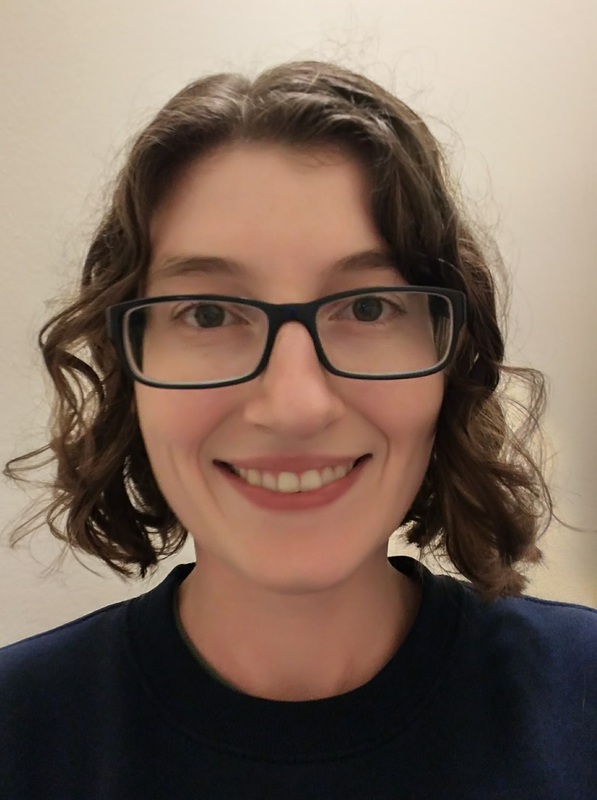 It goes far beyond a simple connection to an API. Cloud Elements has re-imagined the world of application integration so you and your customers can focus on the data they care about,” Mark Green, CEO of Cloud Elements, wrote in the report.